With less than one week left until Nuart Aberdeen 2019, we wanted to bring you a quick overview of the conference programme that will accompany the production of the public artworks. Nuart Plus is an international program of academic talks, artist presentations, film screenings, walking tours, public workshops and fringe events that will take place across multiple sites during the opening weekend. The Nuart Plus programme of events gets underway at the Belmont Filmhouse on Thursday, April 19, with an exclusive In Conversation event with playwright, designer and celebrated Scottish artist, John Byrne. The two conference days will take place on Friday, April 19 and Saturday, April 20, featuring talks and presentations from this year’s artists, along with insights from writers, curators, filmmakers, and researchers, who will explore global issues that surround the street art phenomenon. The Belmont Filmhouse will also host a range of screenings and other events throughout the festival, including an exclusive premiere of Imaginary City, a poetic visual essay which traverses the history of the Nuart festival on Friday, April 19, along with a Q and A with the filmmaker Kristina Borhes. The 24mins long documentary was shot during Nuart over four years and shows some of the ‘moments’ in between during the festival’s productions. 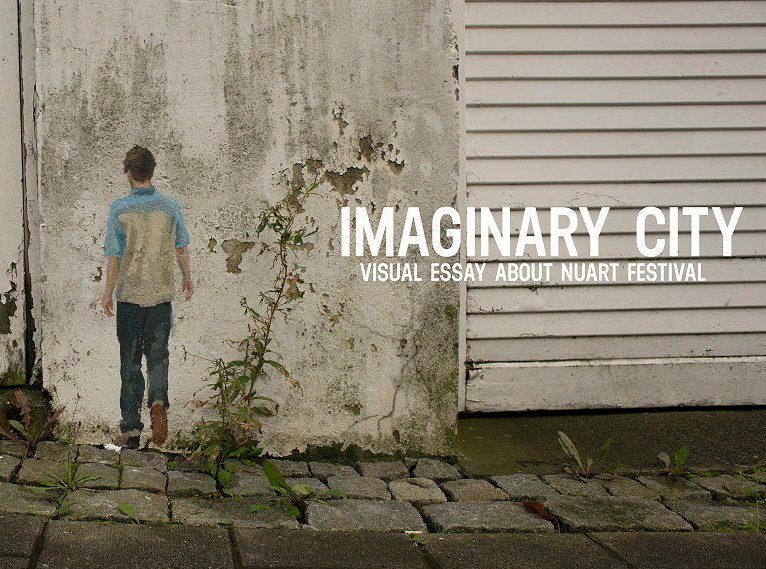 The full program of Nuart Aberdeen 2019 can be found on the 2019.nuartaberdeen.co.uk. Categories: Shows & Events, Street & Urban Art, Videos. Tags: Nuart, Nuart Aberdeen 2019, Shows & Events, Street & Urban Art, Videos.